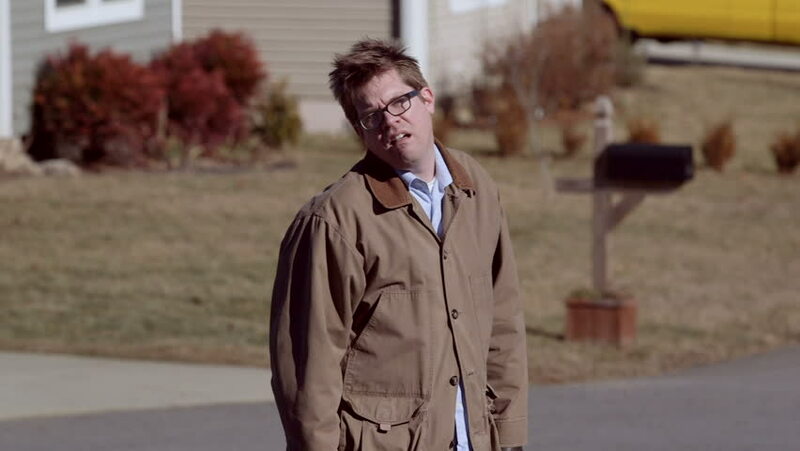 A depressed man walks away in suburbia looking disheveled and unkempt. hd00:37Happy couple holding hands strolling along the shore, walking on the sand barefoot on the sea waves, hugging. 4k00:11Portrait of smiling caucasian senior fisherman in hat near his fishing boat. sd01:431940s: Farmers contour a farm with wooden stakes for soil conservation in the 1940s.